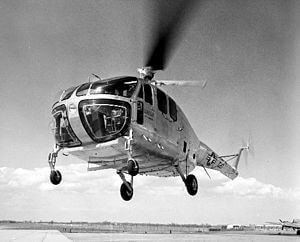 The Bell Model 48 was Bell’s first attempt at a larger utility helicopter and used what was effectively a scaled up version of the Bell 47’s two-blade rotor system. 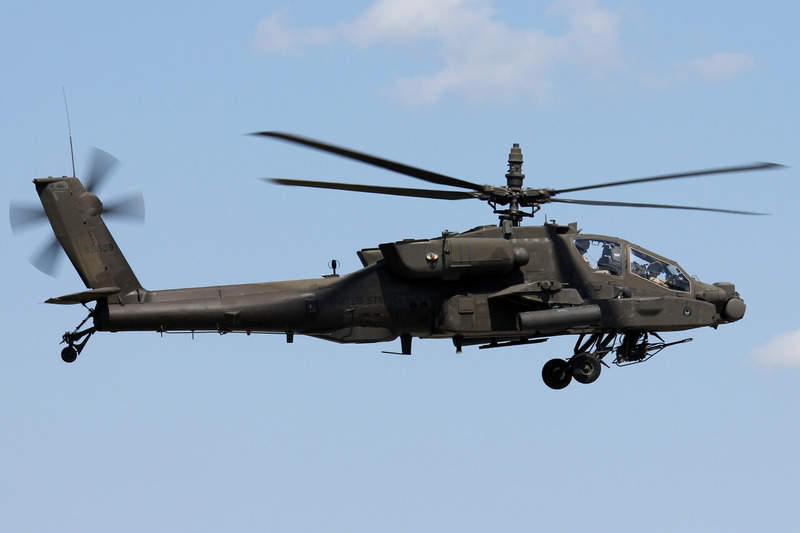 A single XH-12 and 10 YH-12 examples were built, but there were problems with the performance of the main rotor and further development was discontinued. 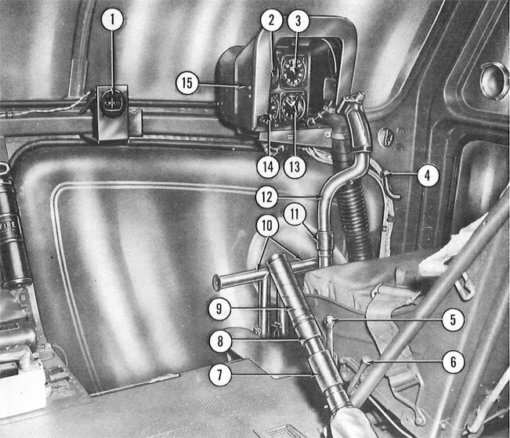 This title contains the flight manual for the XH/YH-12 series plus a manufacturer’s brochure. The files have been scanned from the original manuals and retain any colour pages. 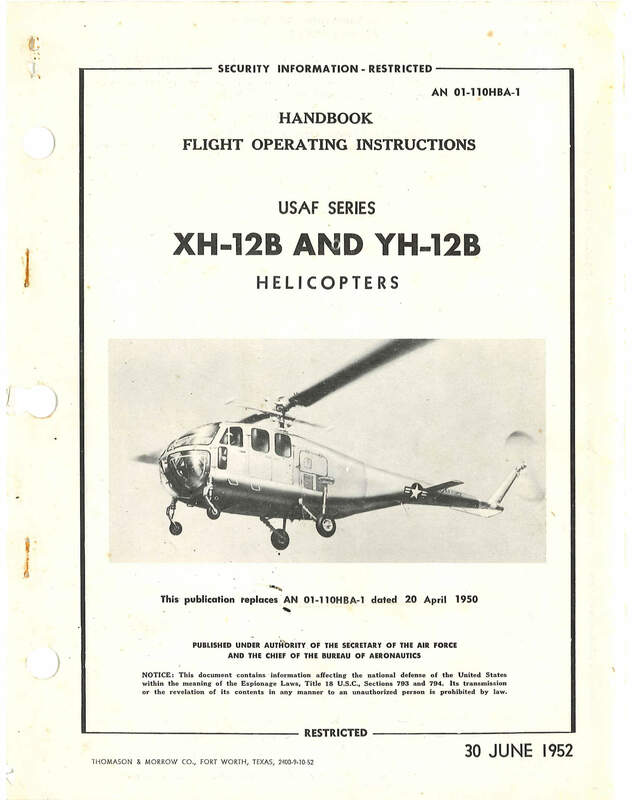 USAF Handbook of Flight Operation Instructions for the Bell XH-12B and YH-12B, AN 01-110HBA-1, dated 30-6-52 with approx. 44 pages. Bell manufacturer’s brochure for the Model 48, dated March 1951 with approx. 24 pages.